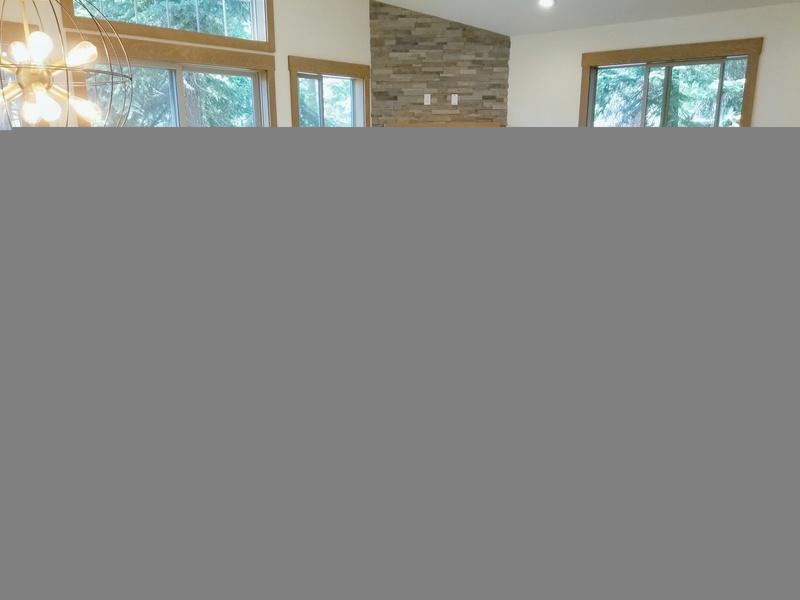 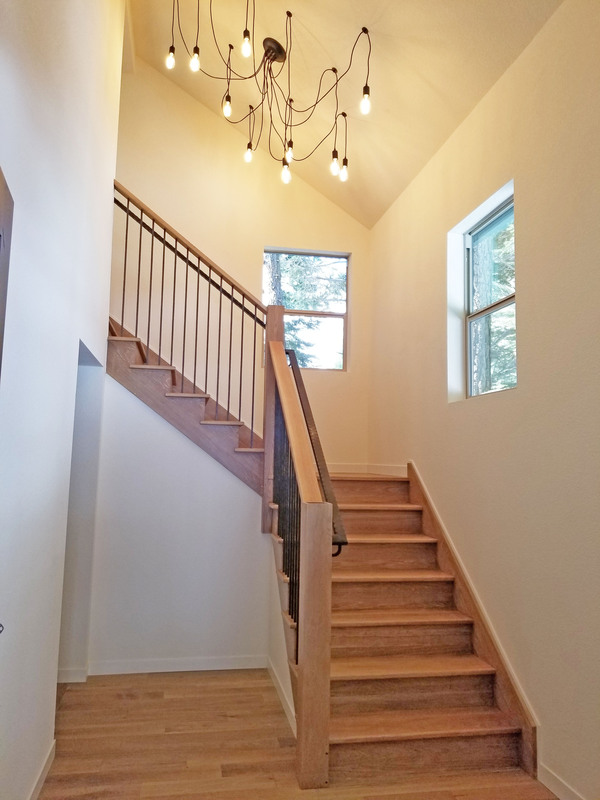 Brand new designer home walk to beach with ton of natural light! 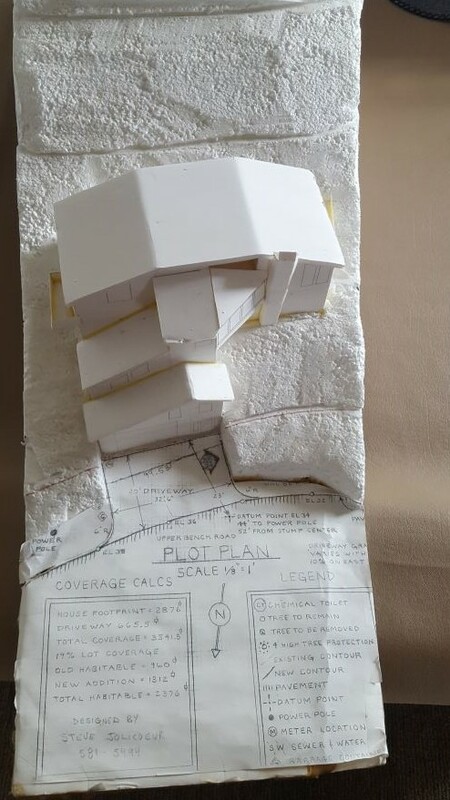 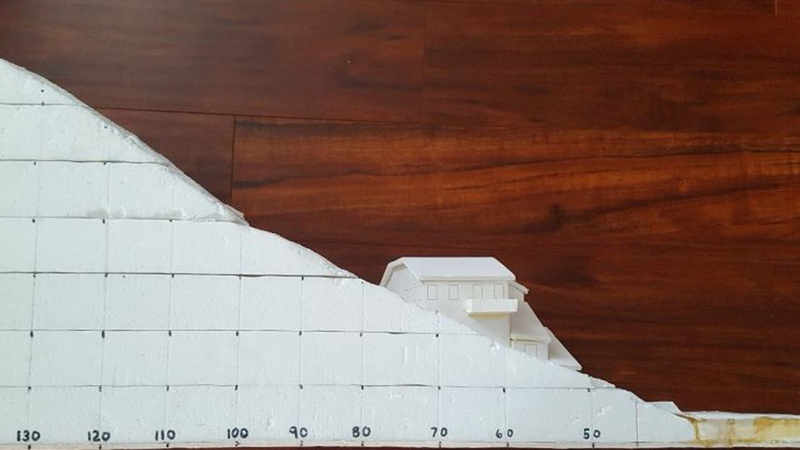 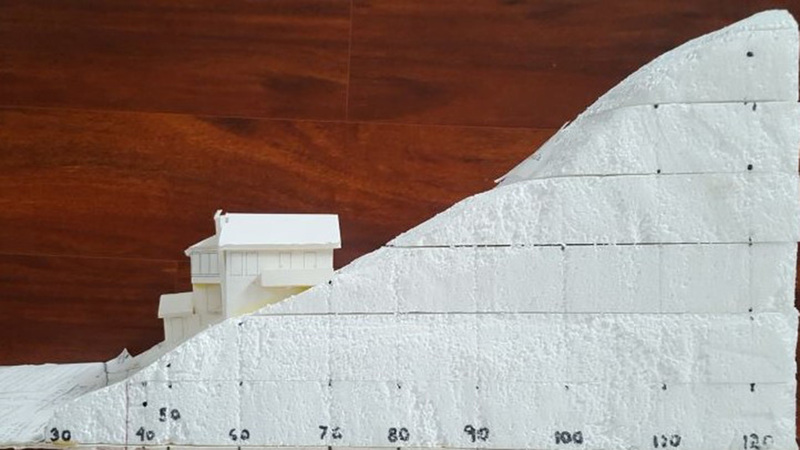 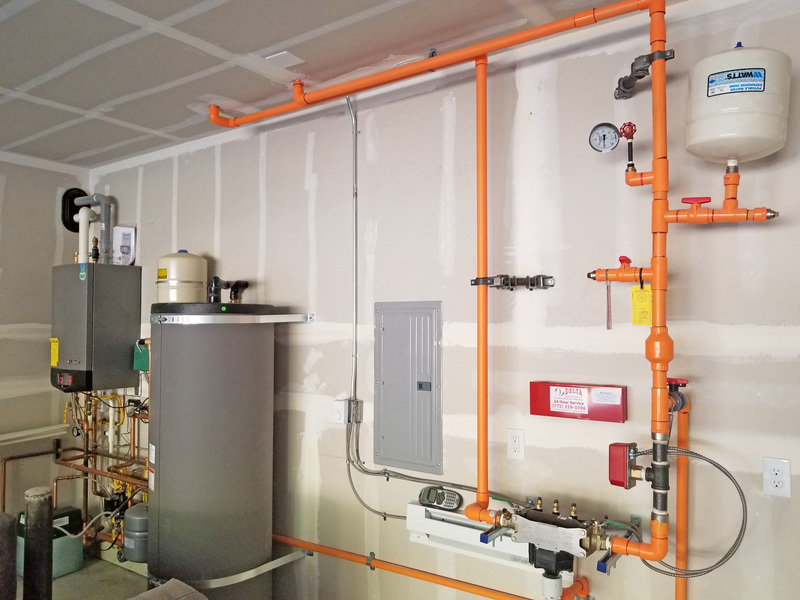 This house is for someone who wants to park their car and never get into it again! 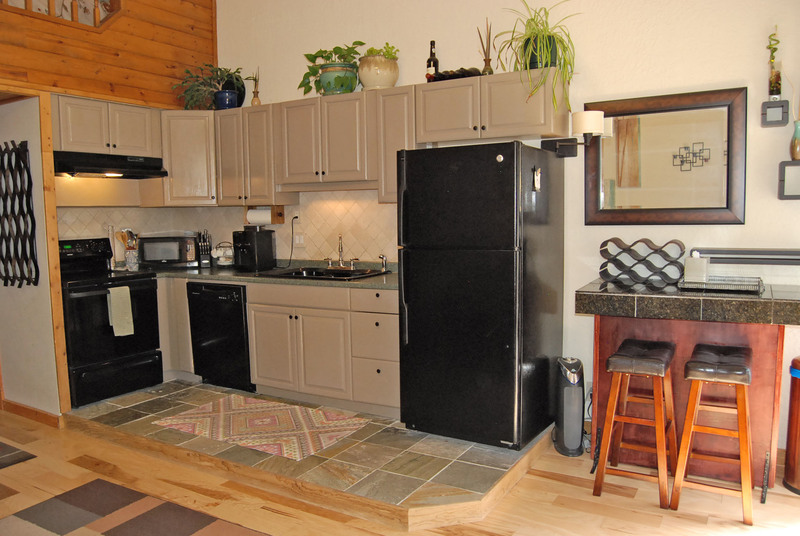 Walk to Old Post Office for breakfast, then rent some kayaks at the beach, get some Wet Woody cocktails at Garwoods, then grab what you forgot at 7-11 and head home to meet your friends for dinner cooked at the gourmet kitchen with quartz counters and marble backsplash and pantry. 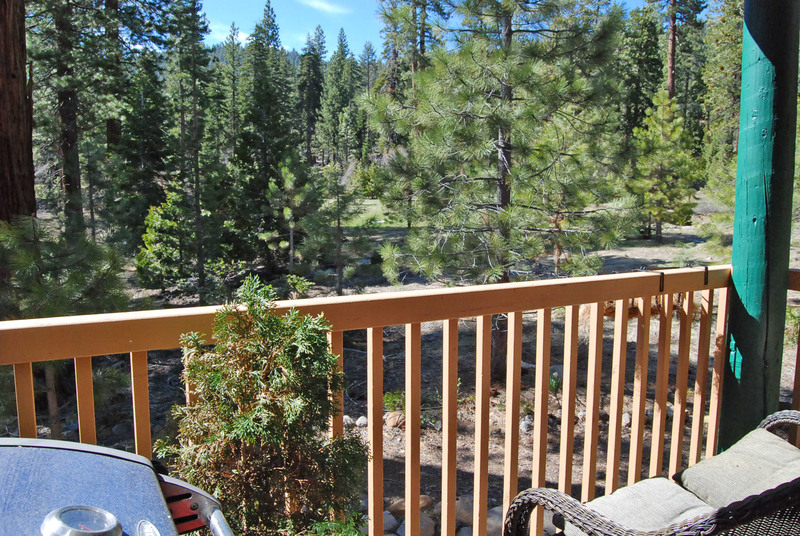 Large deck is south-west facing and gets sun most of the day, so those BBQ parties are pleasant well into the evening. 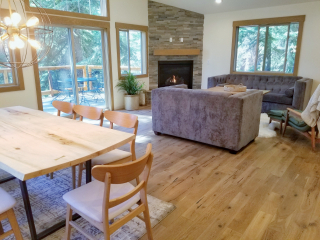 While the adults hang out upstairs at the large living area with gas fireplace and oak floors, the kids can hang out in a separate bonus TV room downstairs. 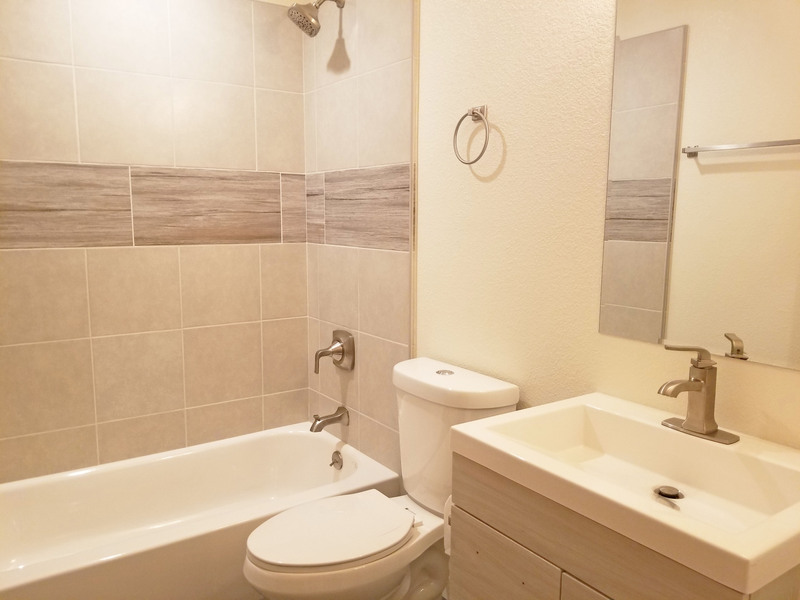 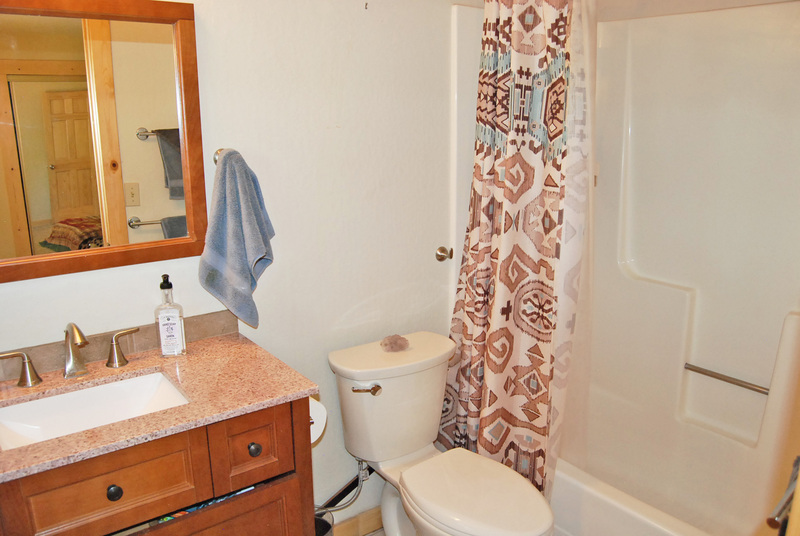 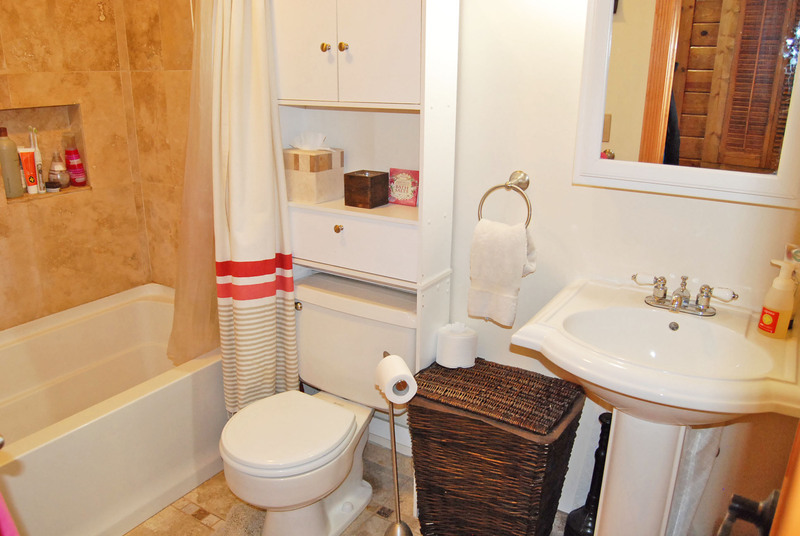 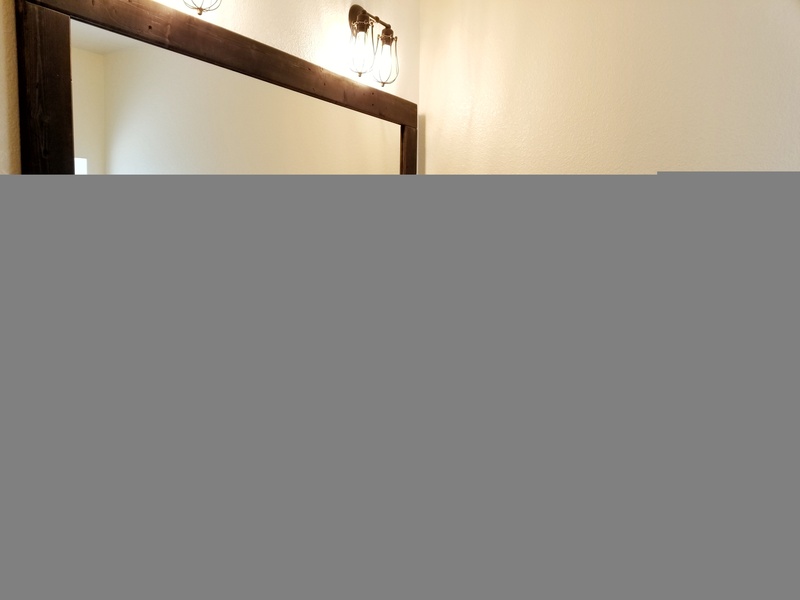 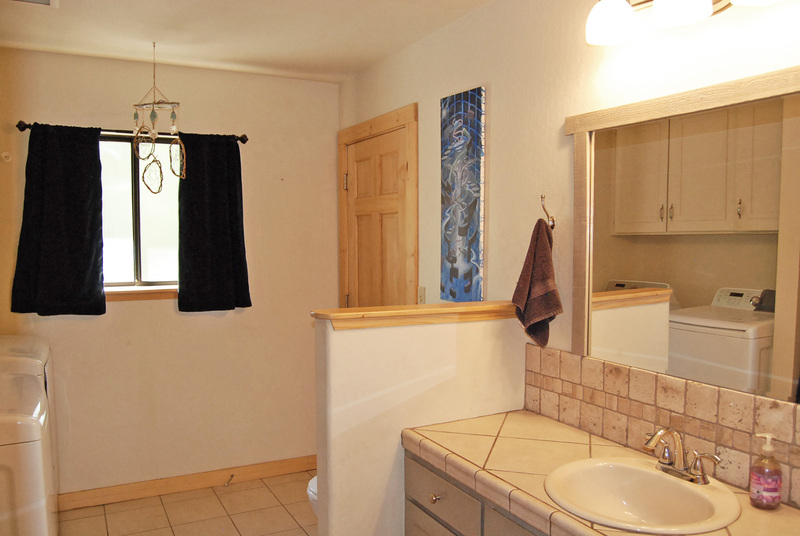 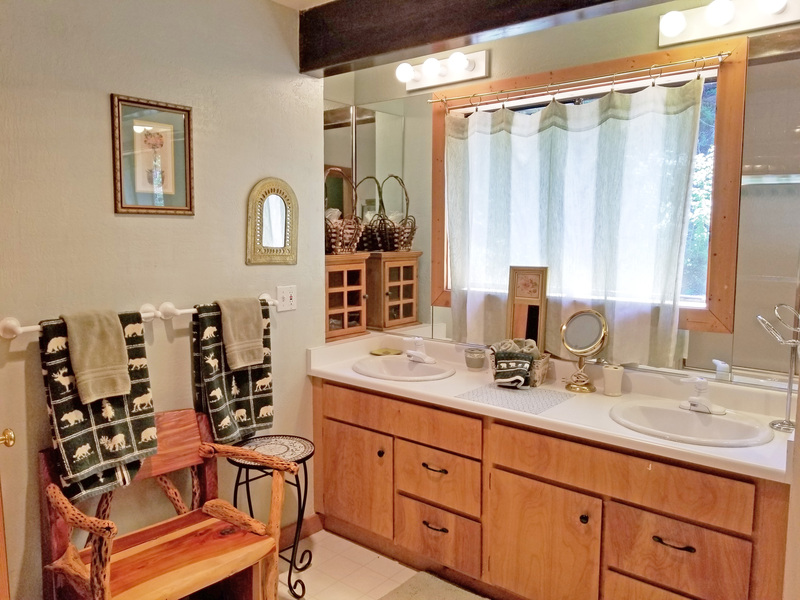 Plenty of room for all your friends and family with master and en-suite with jetted tub upstairs, along with one bedroom and a bathroom, and two large bedrooms the same size that share a bath with double sink vanity downstairs. 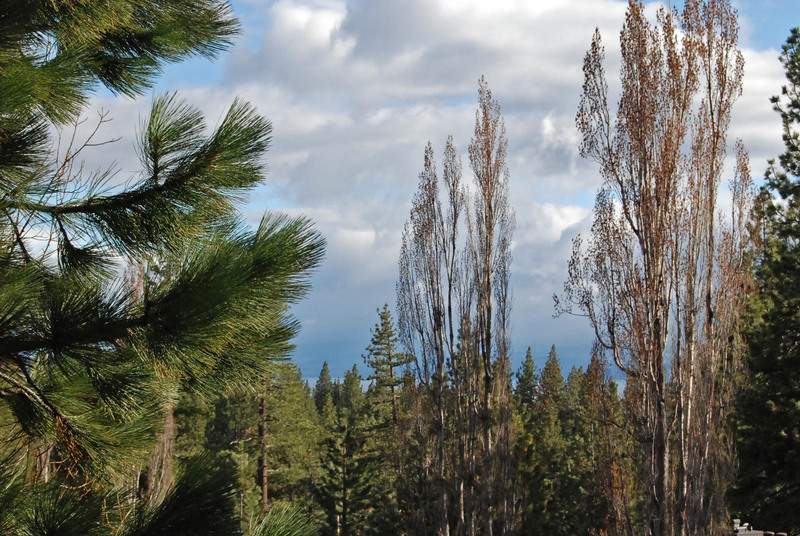 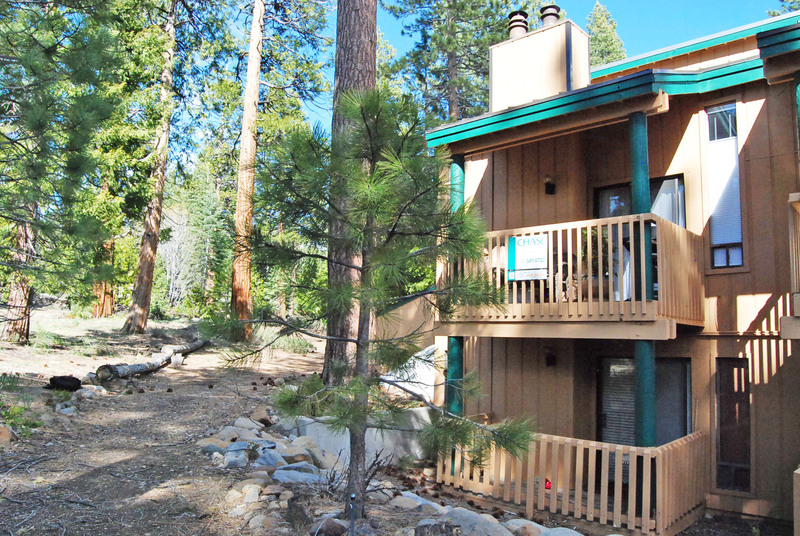 Close to Squaw and Northstar ski resorts and level access for winter driving! 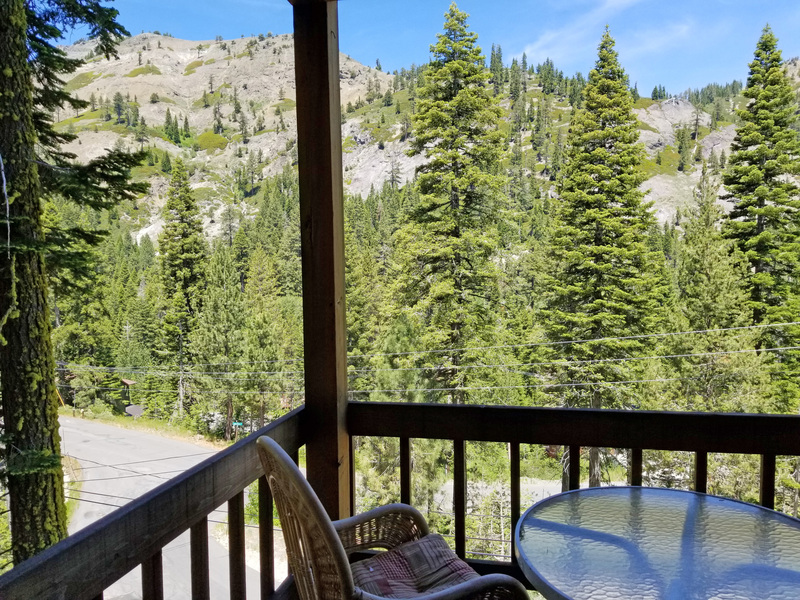 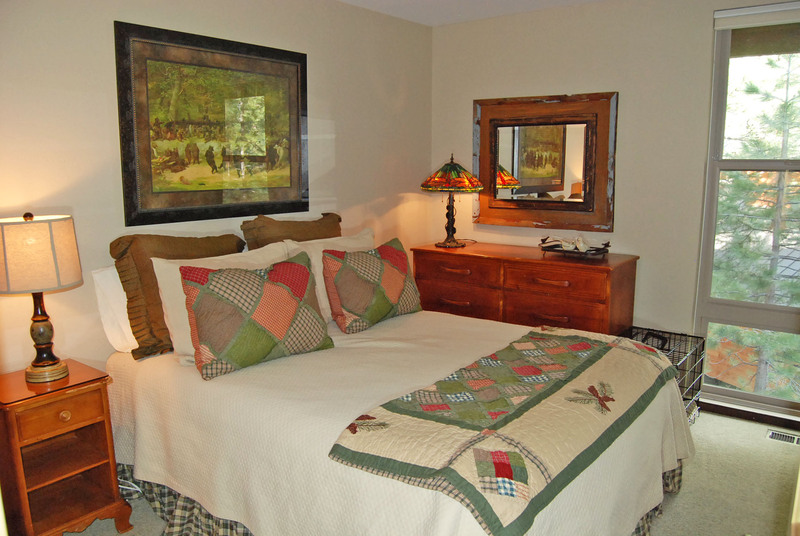 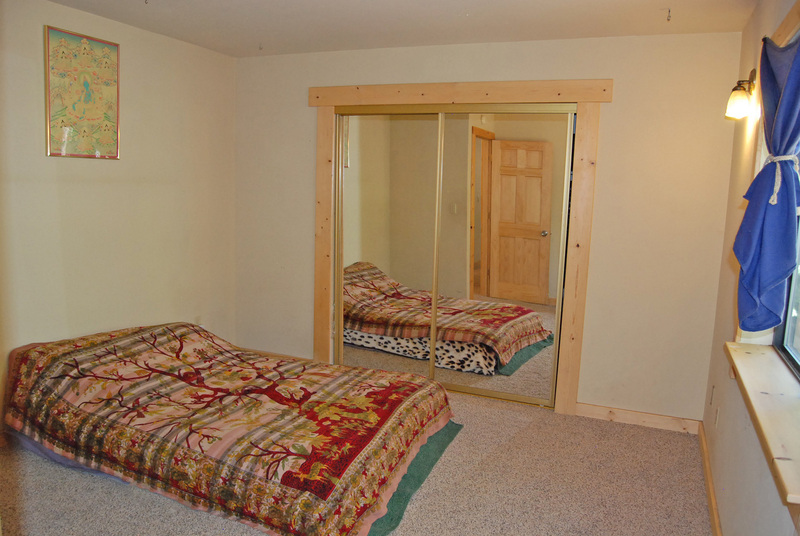 This remarkable end unit, has a picture frame view of the mountains and filtered shimmering Lake Tahoe. 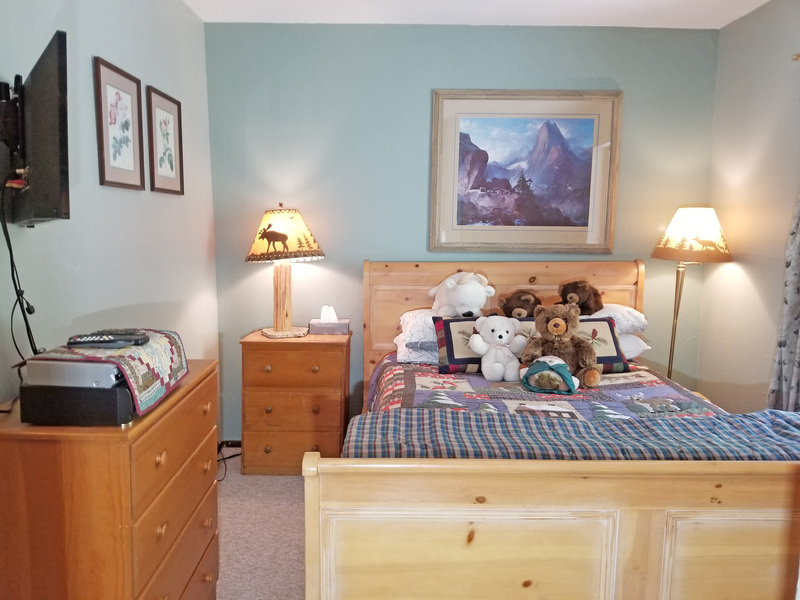 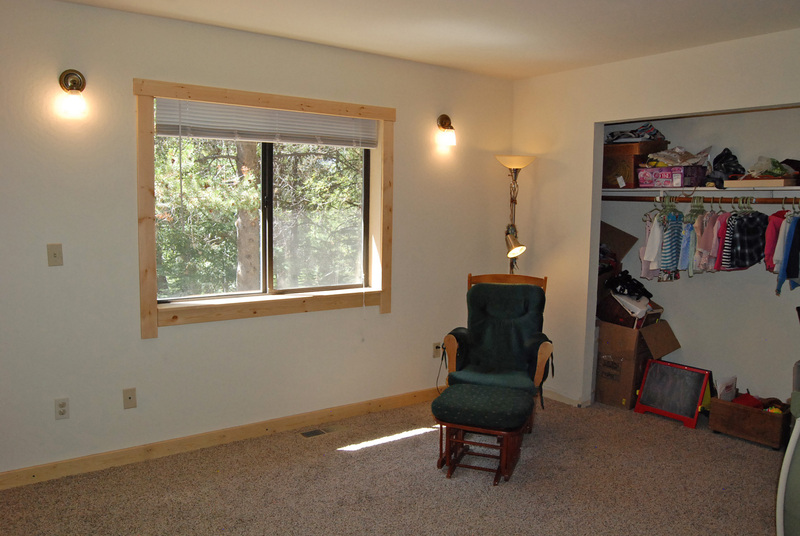 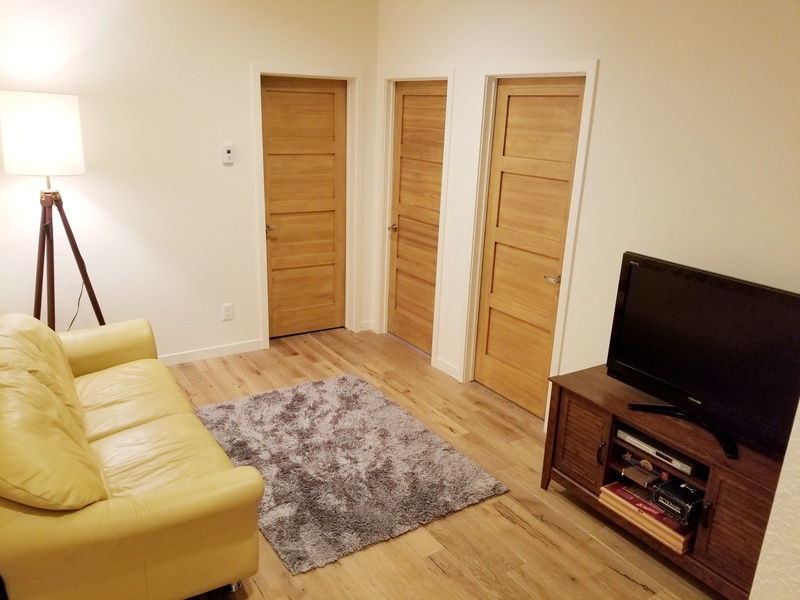 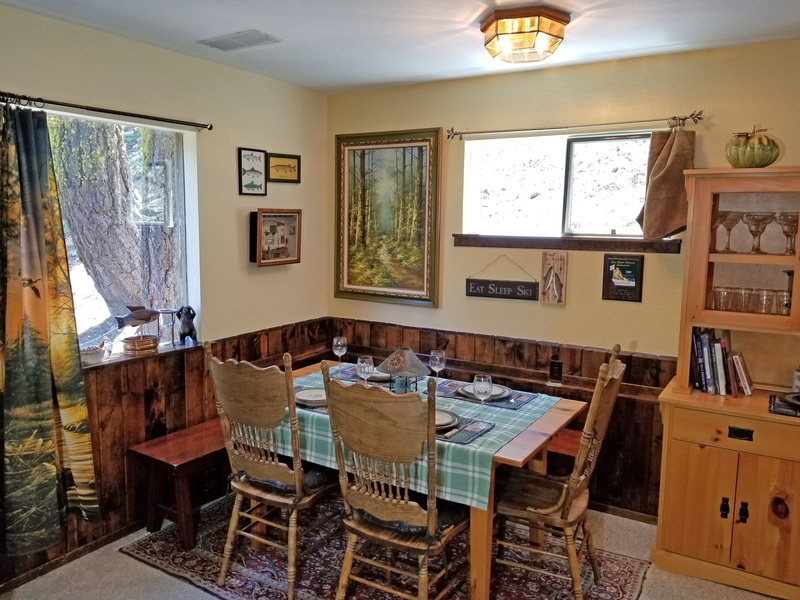 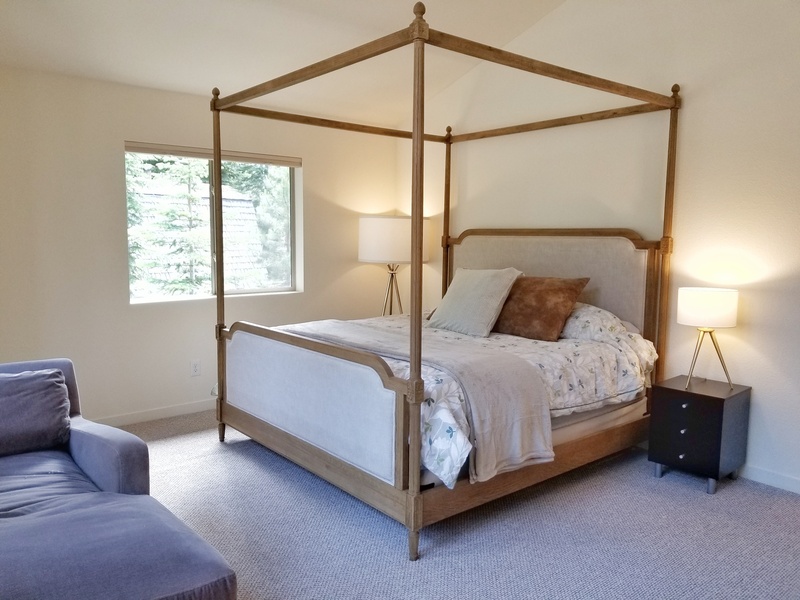 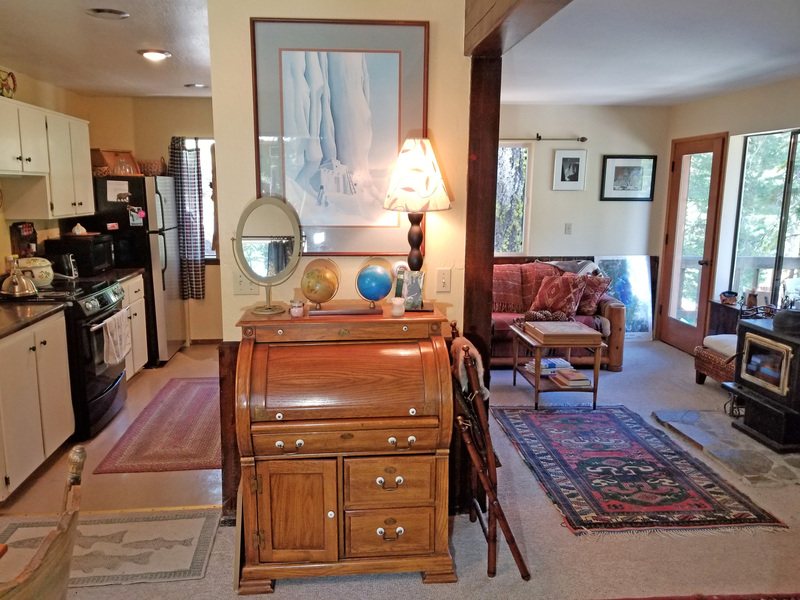 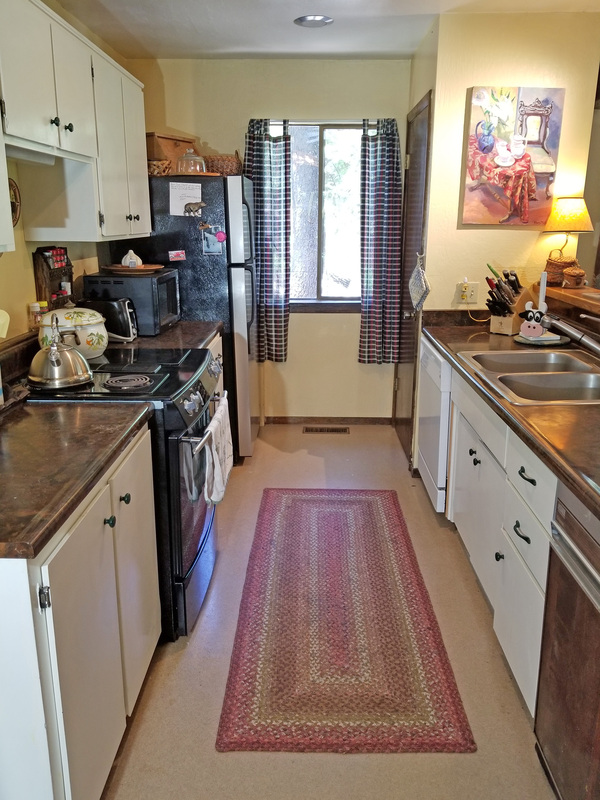 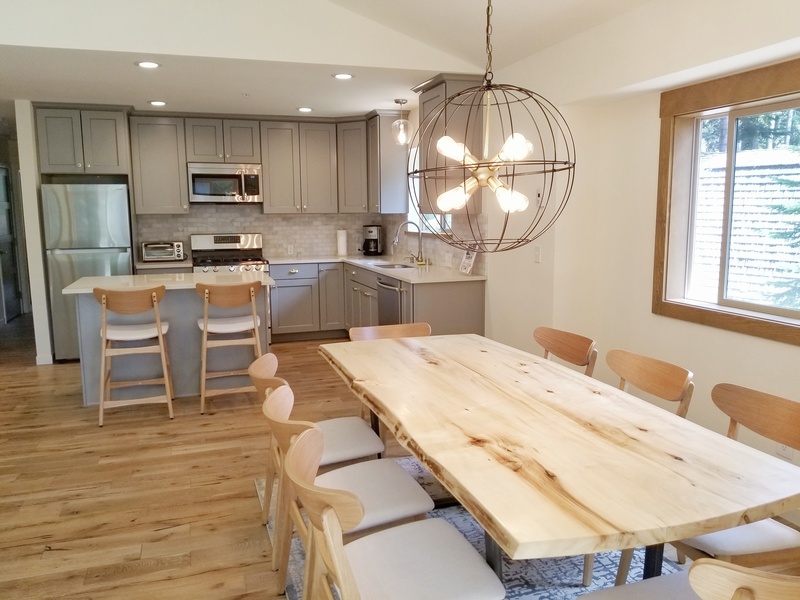 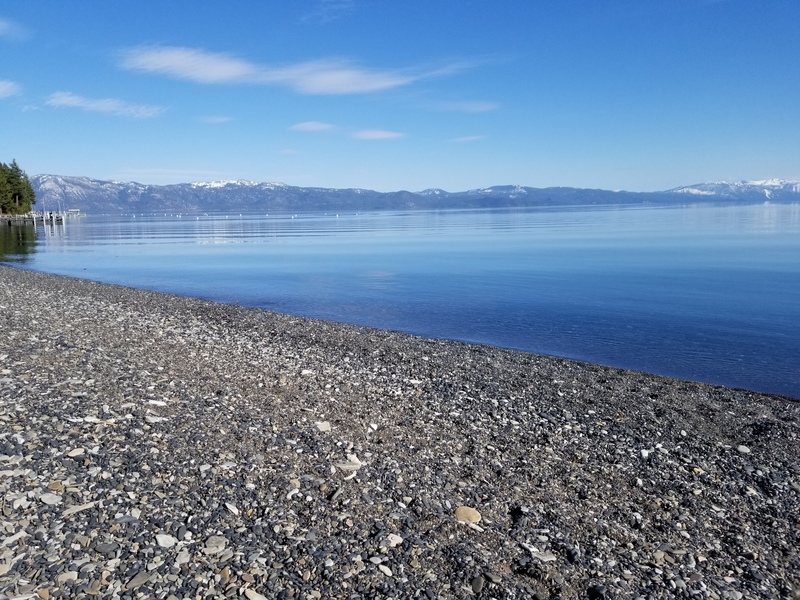 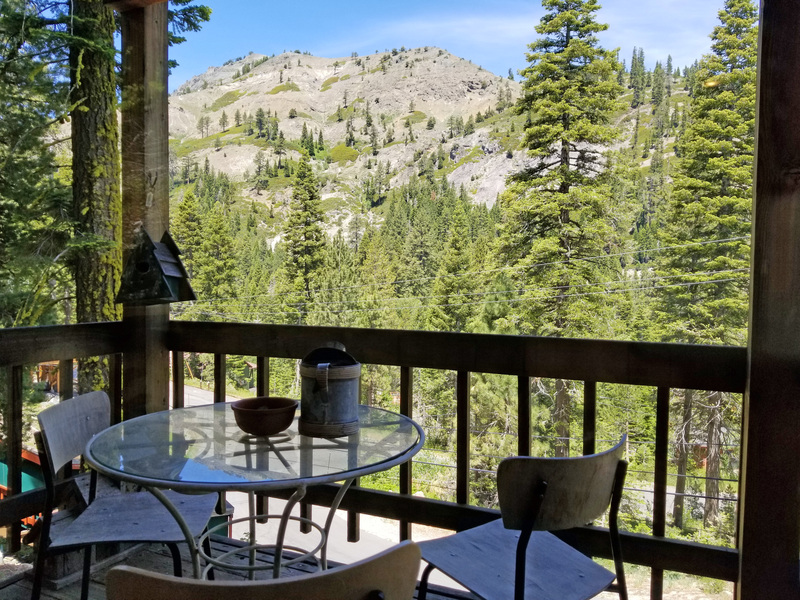 Quite possibly the best positioned condo in the Lake Tahoe Villas, at the end of the complex away from the road and other units! 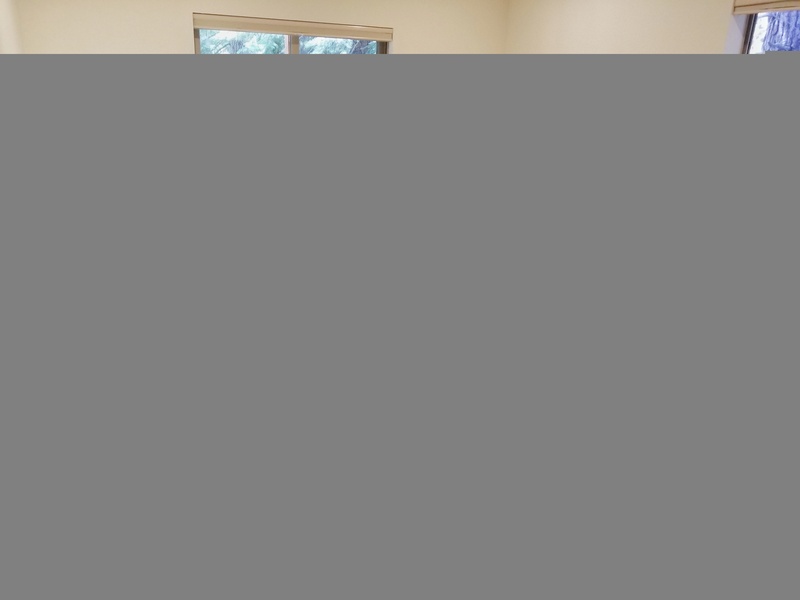 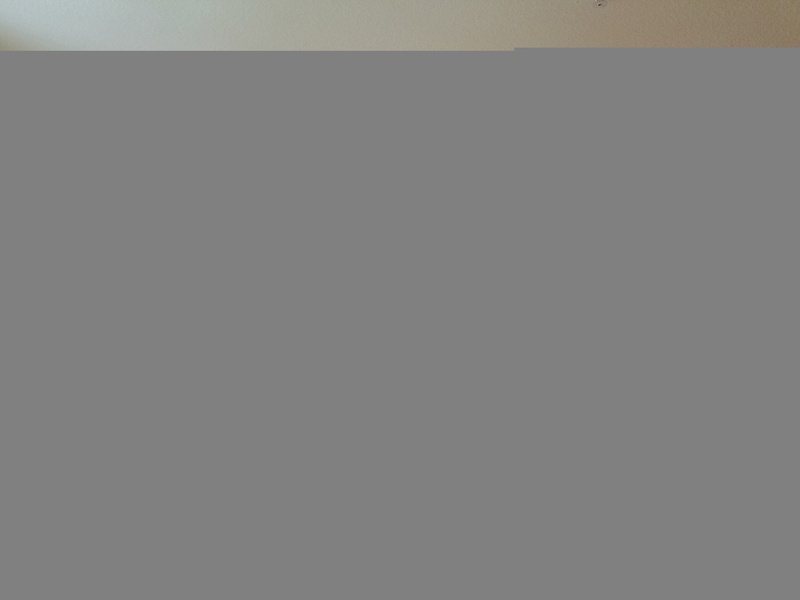 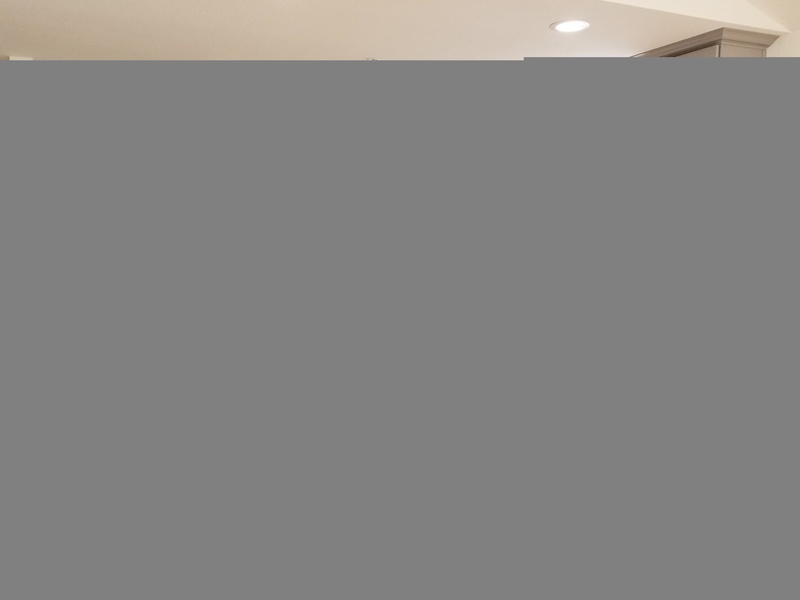 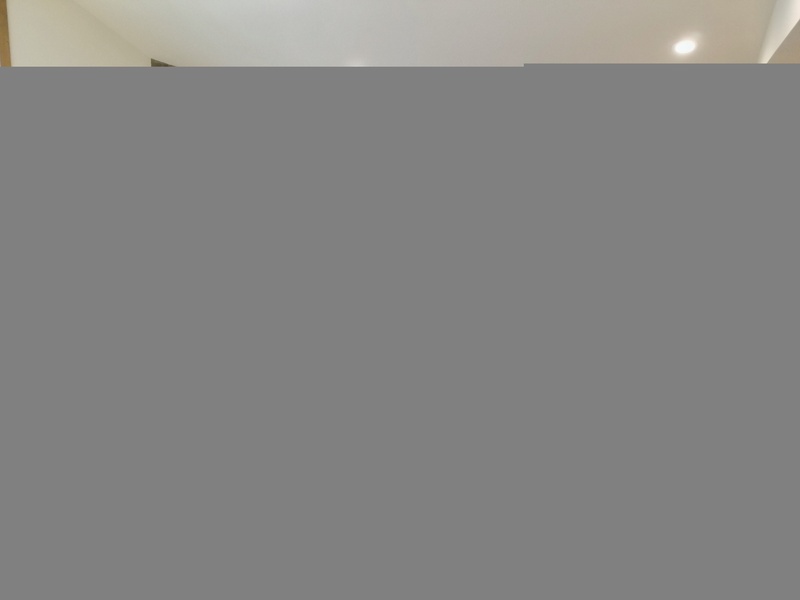 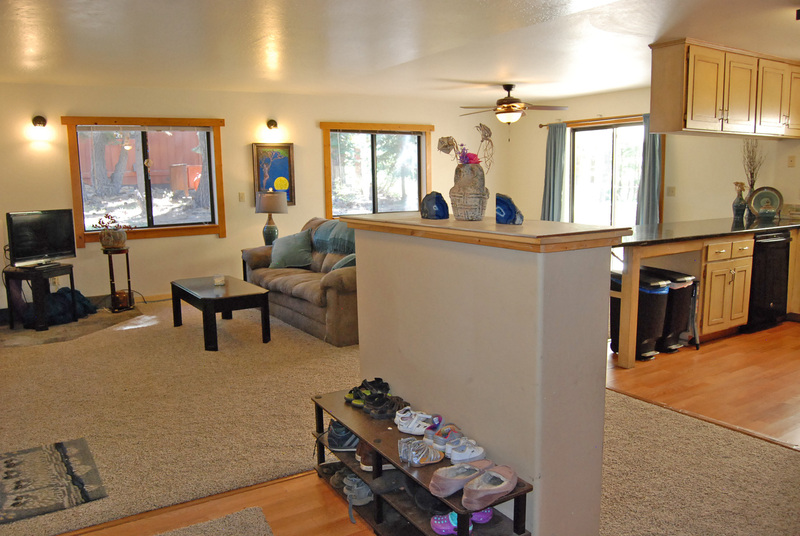 Redone inside and out, this is a move in ready retreat with 2 bedrooms and additional large loft. 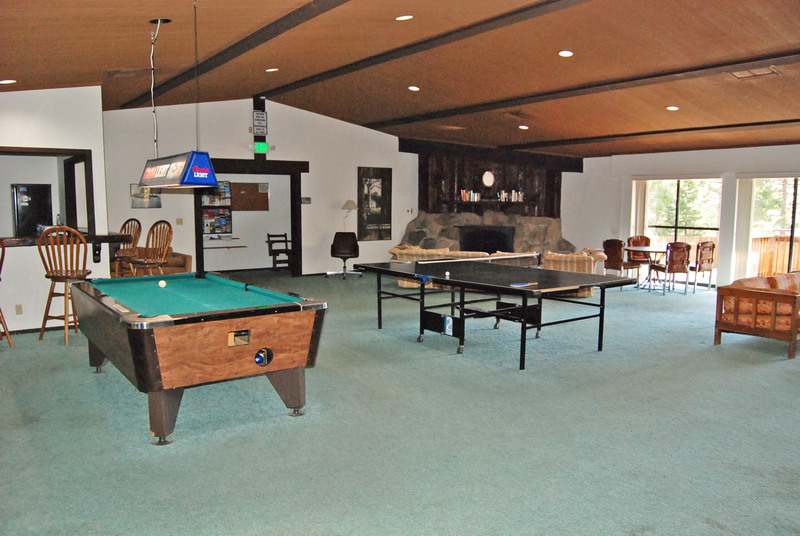 Complex just completed a major exterior remodel including, roof, siding, windows, and has a pool, tennis, and club house. 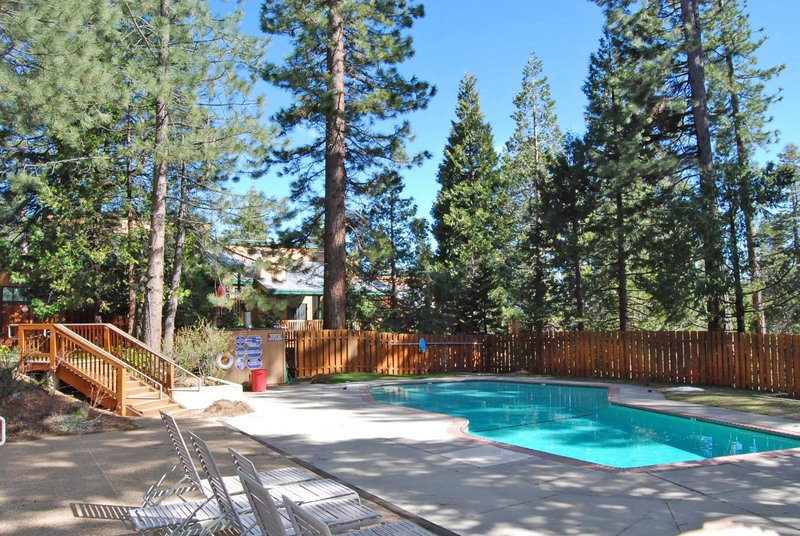 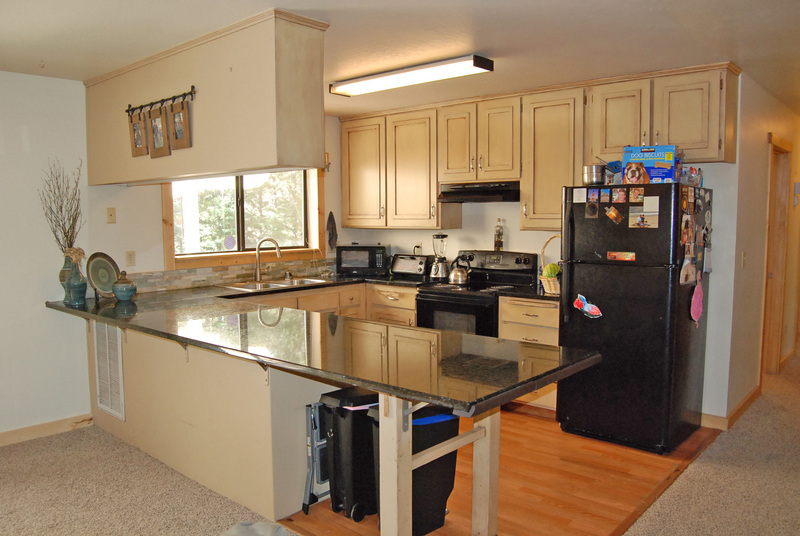 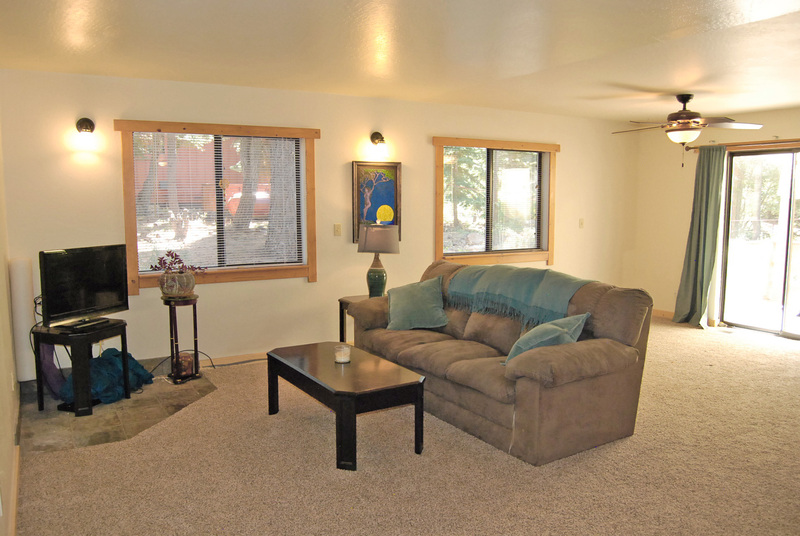 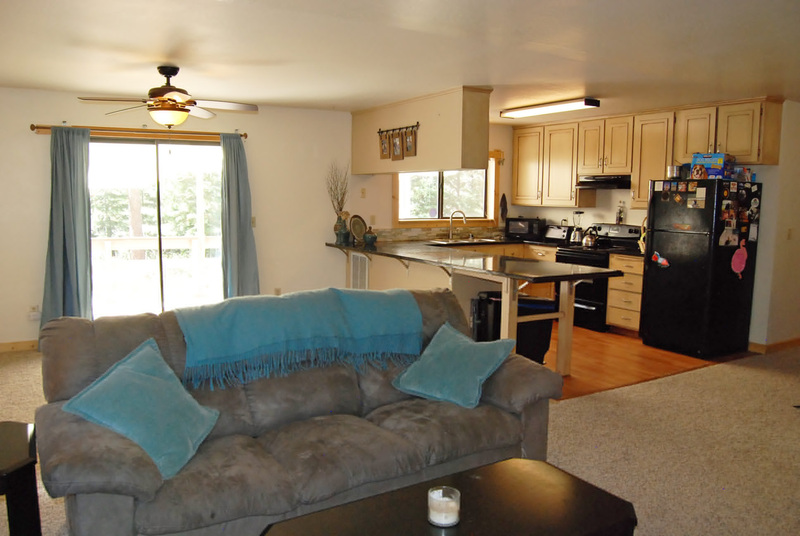 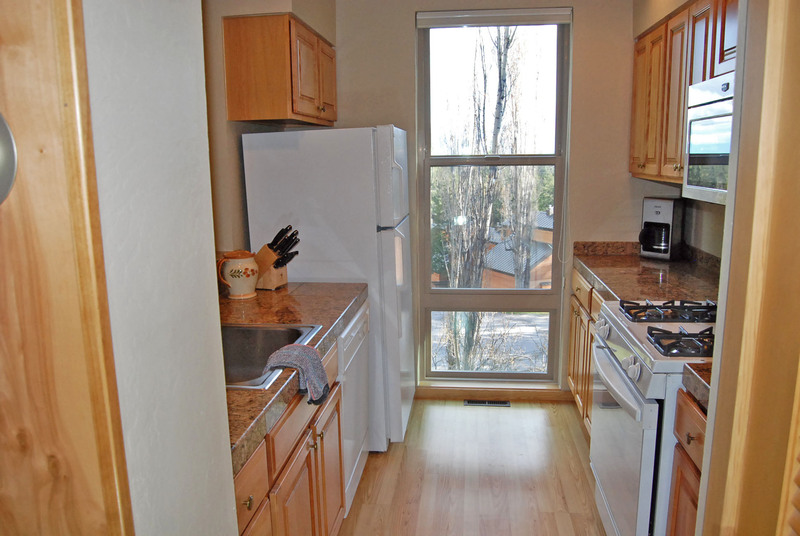 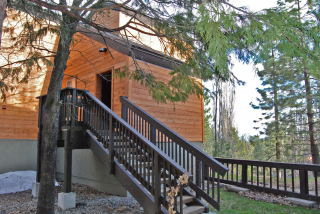 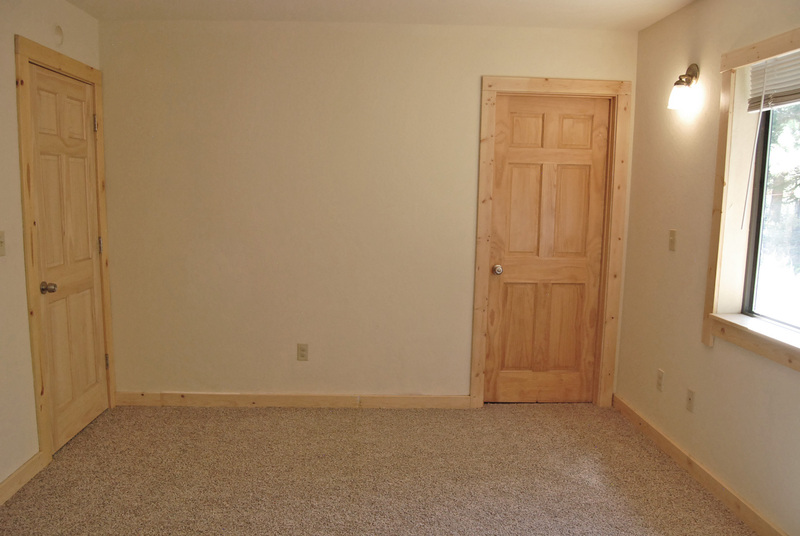 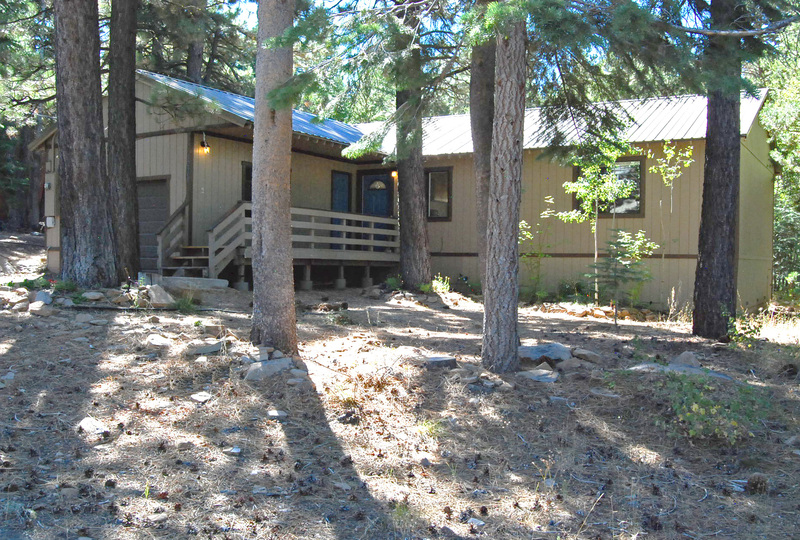 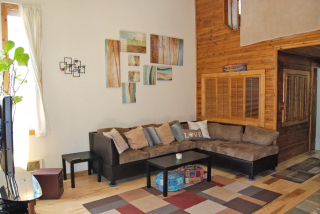 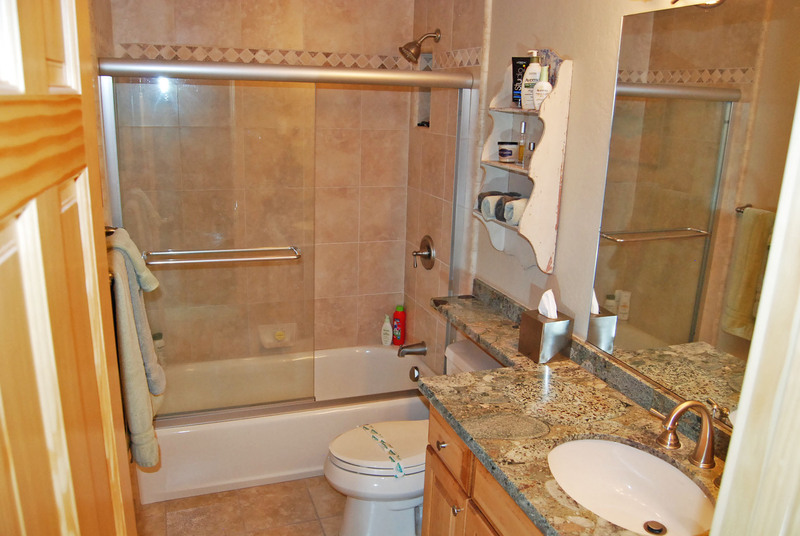 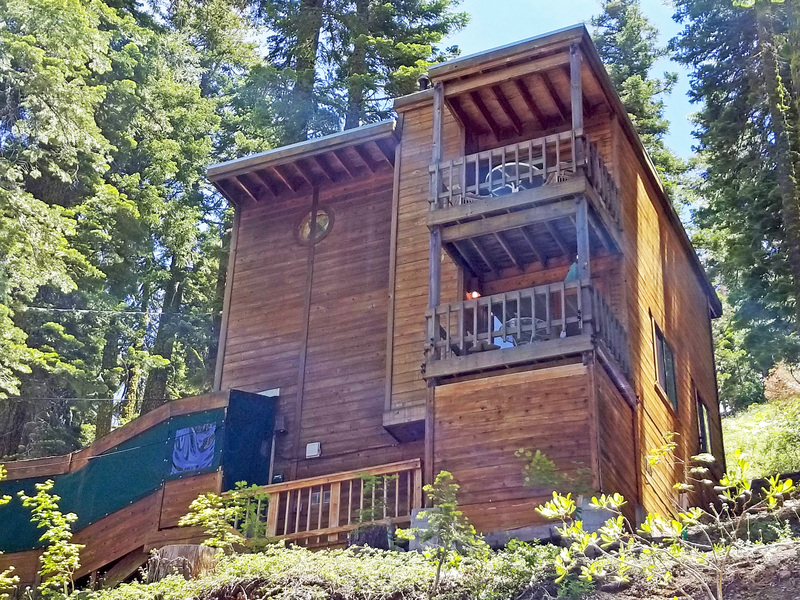 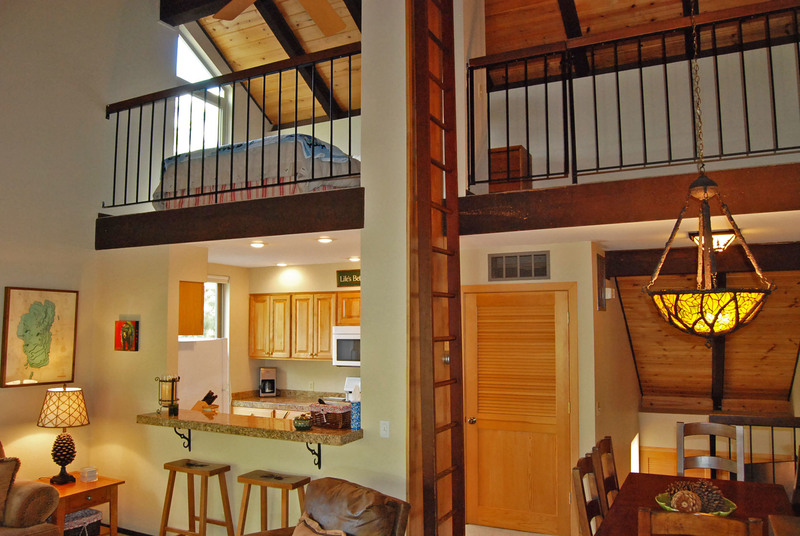 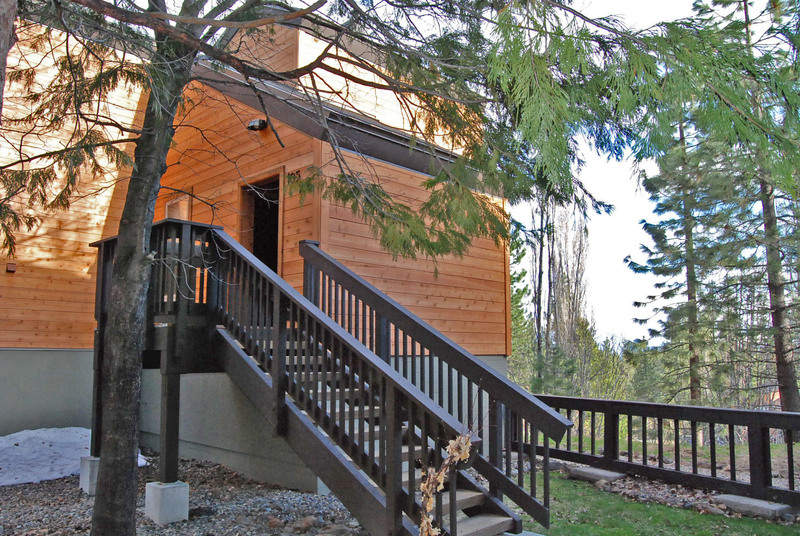 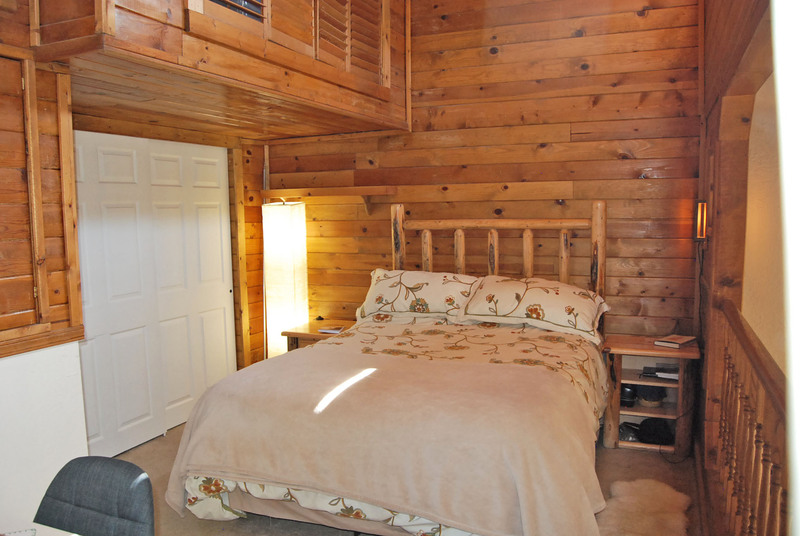 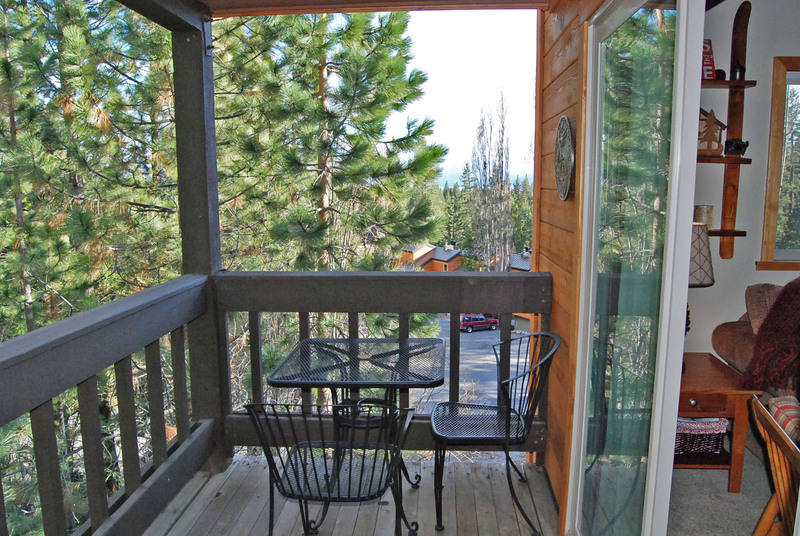 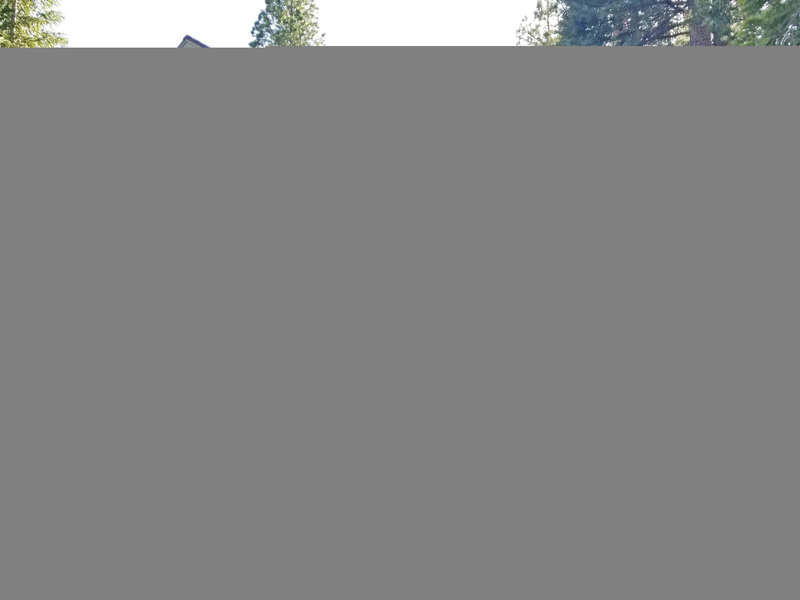 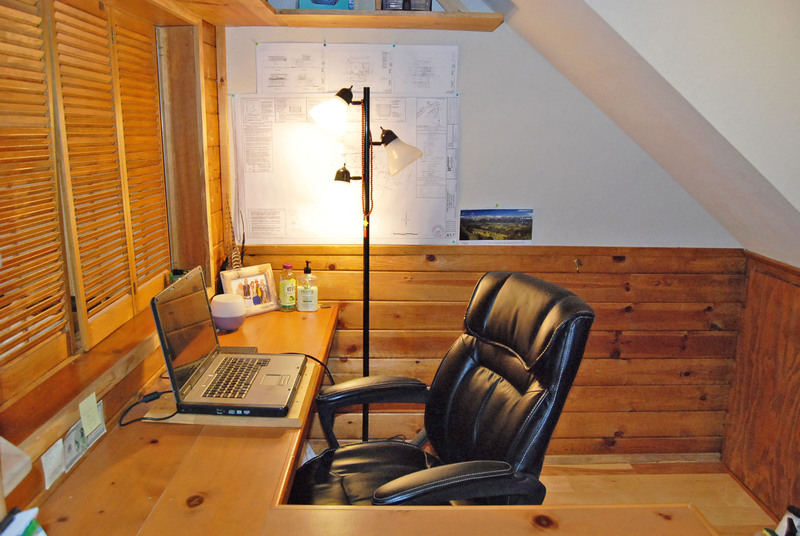 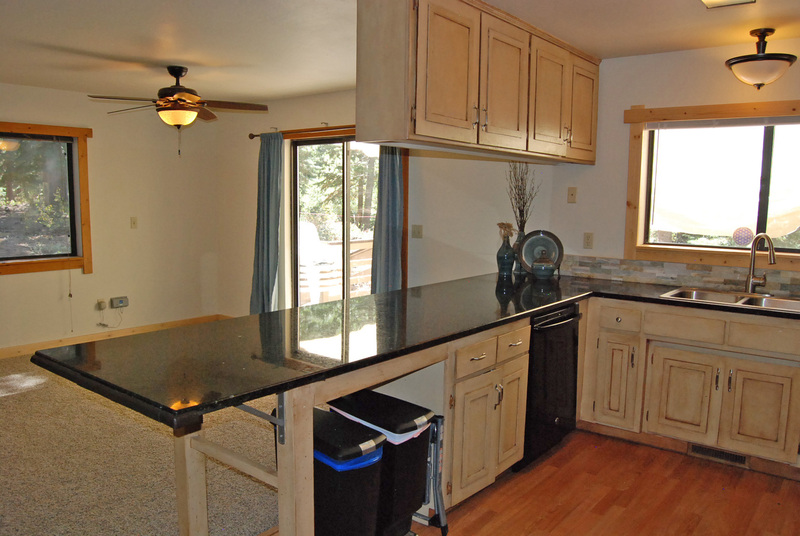 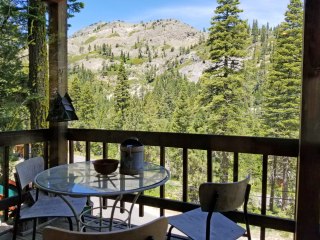 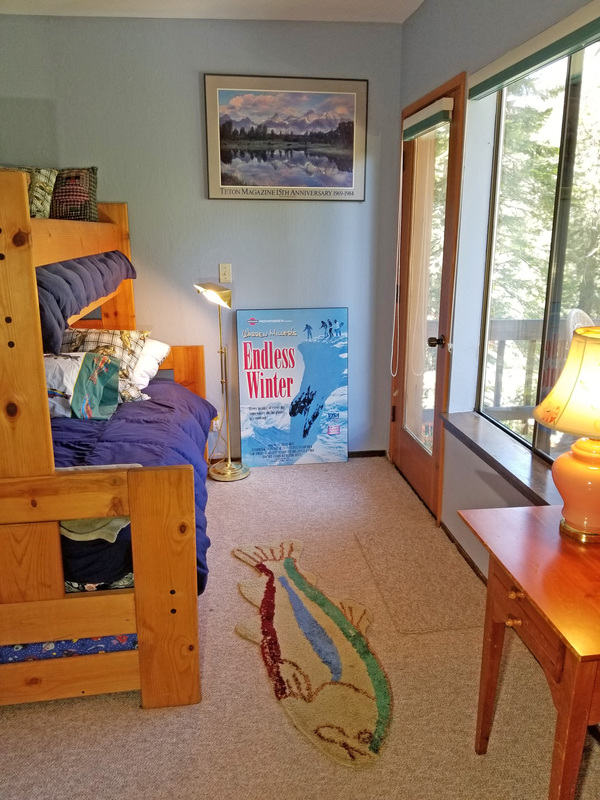 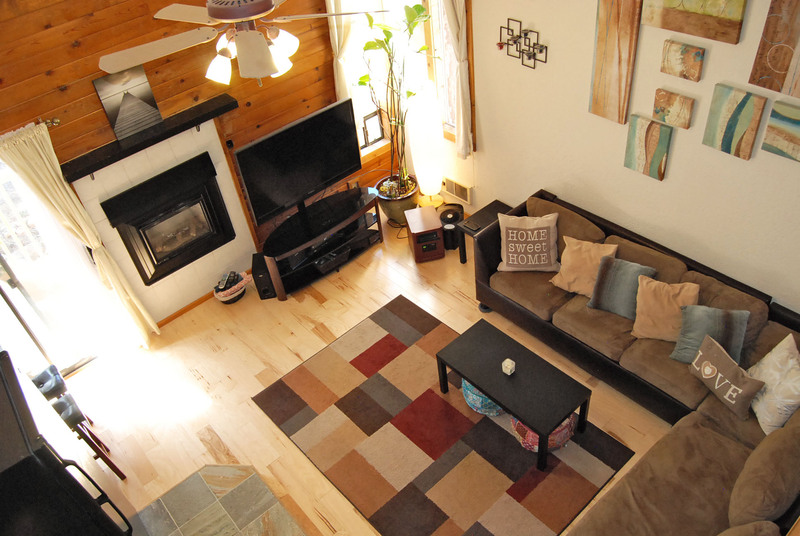 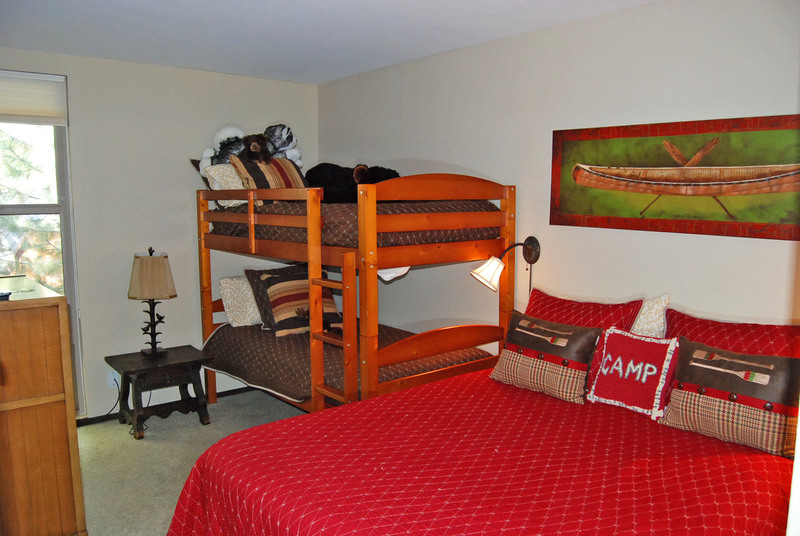 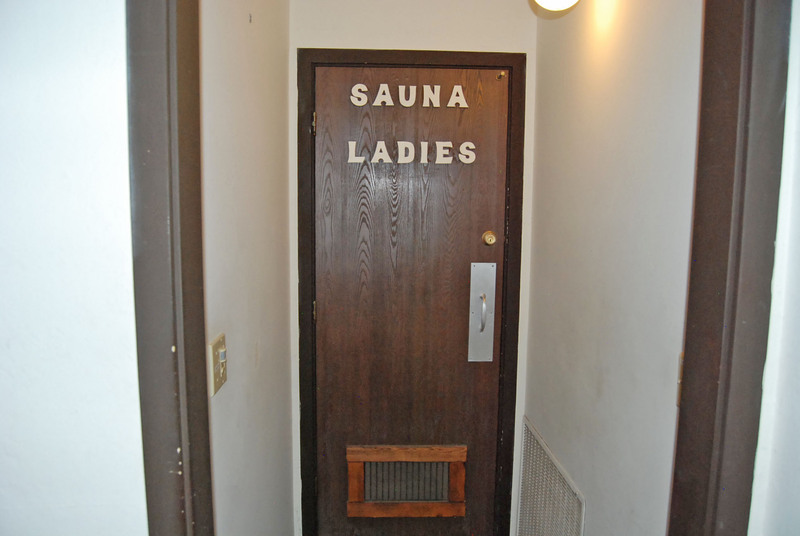 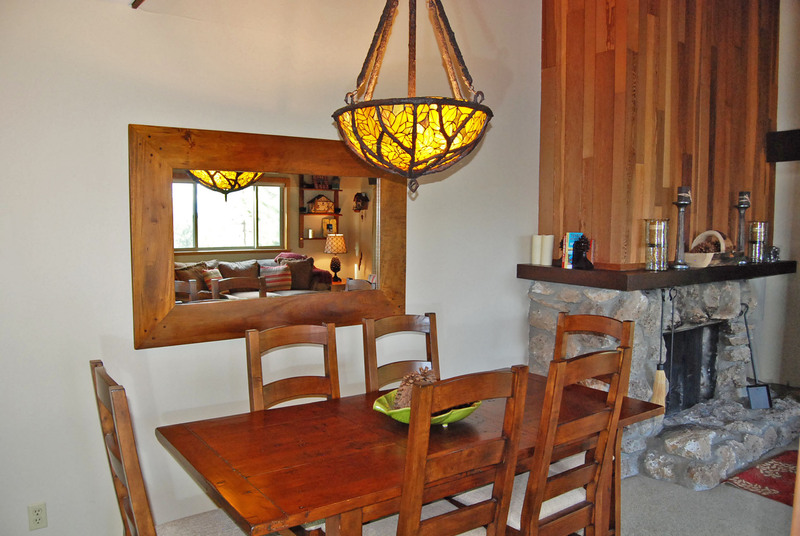 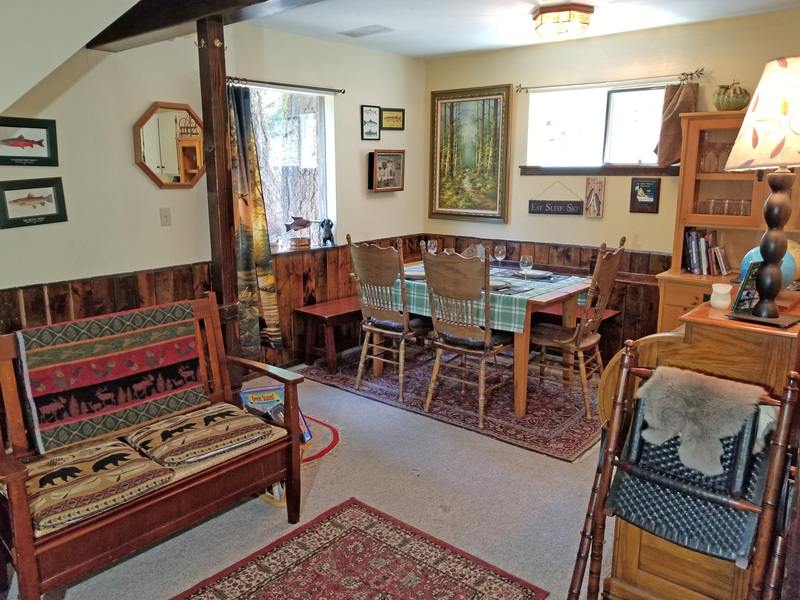 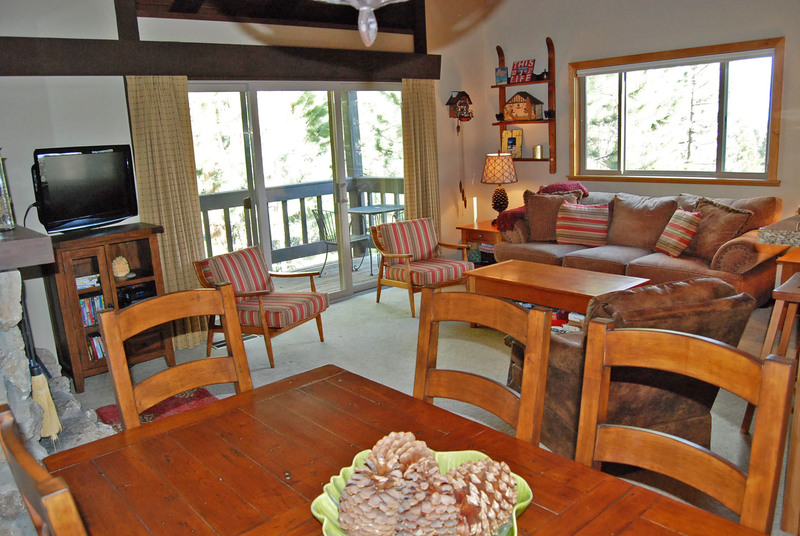 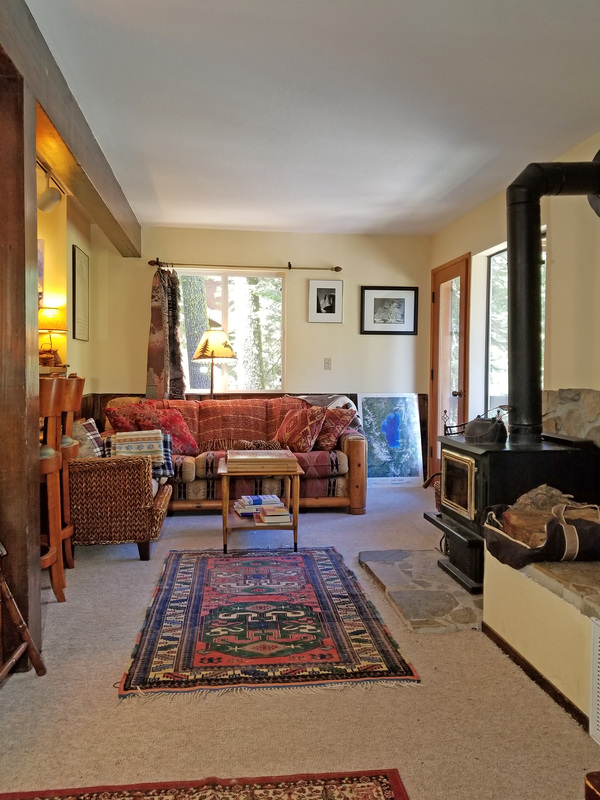 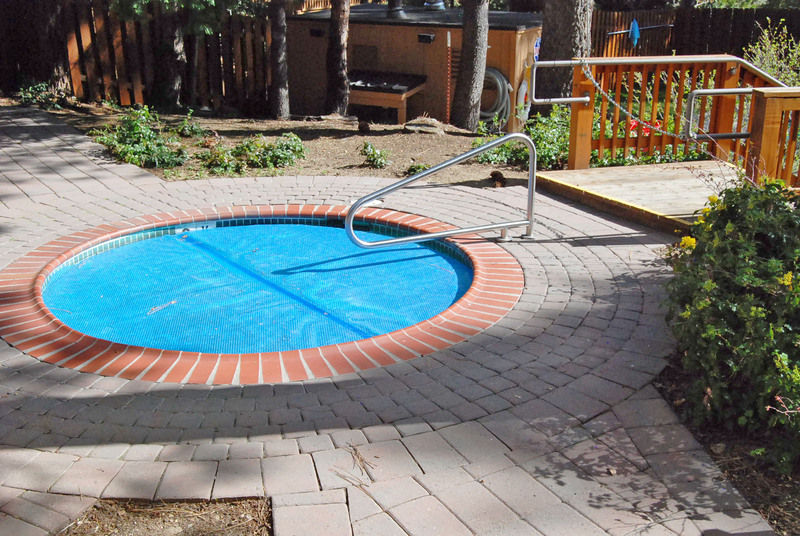 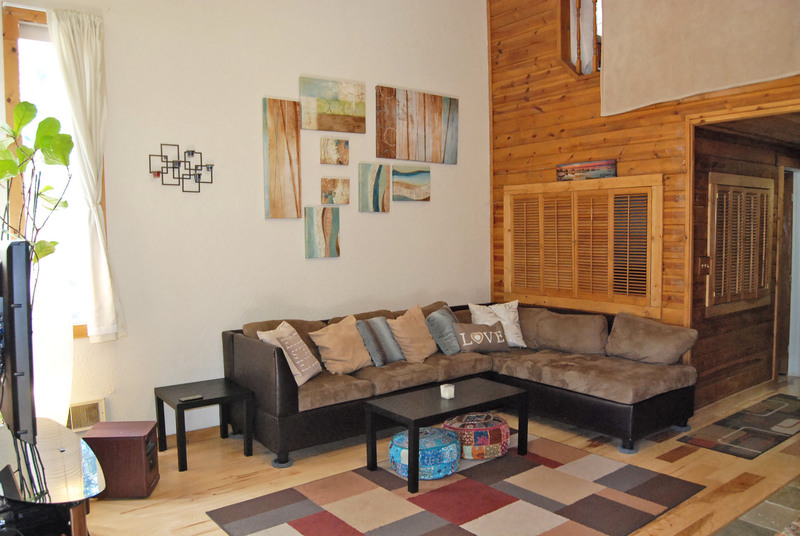 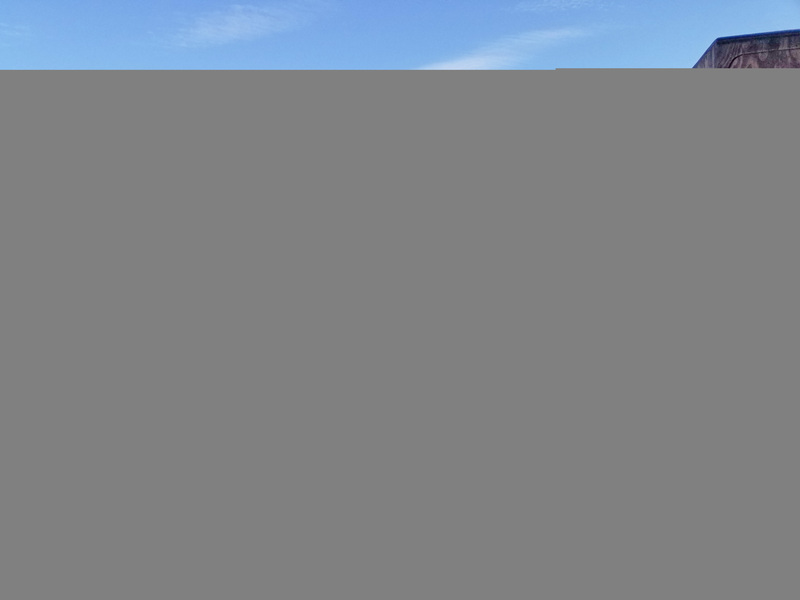 Close to Tahoe City, world class skiing, and lake, this condo has it all!